We invite you to attend the CAWA Annual General Meeting. Date: Thursday, 12th July 2018. Venue: 246 Vincent Street, Leederville. Time: Arrive 6:00 pm for 6.30 pm start. 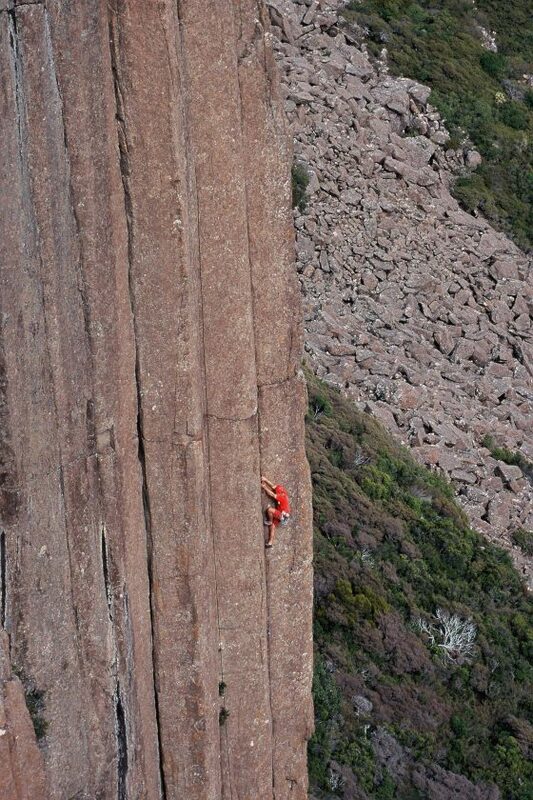 The climbing is Tasmania is absolutely epic and our Guest Speaker this year will Gerry Narkowicz from Tasmania. The Perth Rock Climbing Guide ($20), Climb Tasmania ($40, limited copies) and CAWA T-shirts ($20) will be available. Please bring exact change. IMPORTANT: If you are not able to attend, please email the completed proxy form to us at cawa@climberswa.asn.au as soon as possible after receiving this letter. Without quorum, we can’t conduct AGM business. Proxies must be received no later than 6:00 pm Thursday, 12th July 2018. Each member can only hold five proxies, please ensure that the person you nominate is definitely coming to the meeting. Please note that the AGM is a member only event.